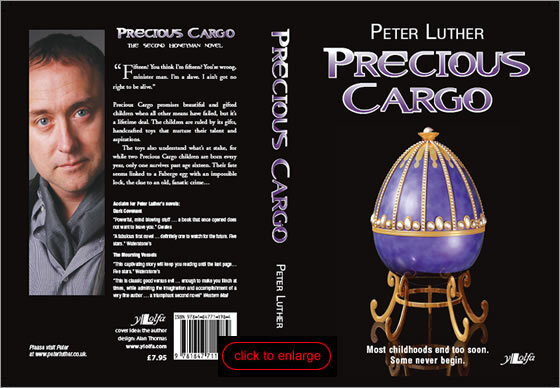 Precious Cargo is Peter's third novel. Publication details will be posted shortly. Click here to read the prologue and the first two chapters.